It's been a while since I've shared some of my favorite makeup. I'm still using some of the same products but have rotated in a few new ones like the BB cream and Benetint. 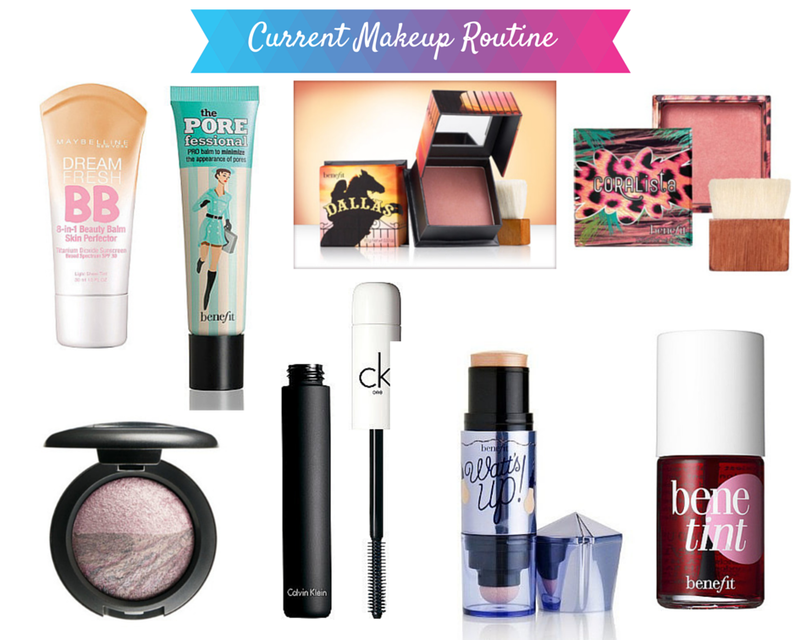 I love seeing what other people use in their daily routine so please share your suggestions in the comments below!